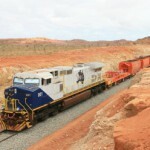 BC Iron has made an offer to fully acquire Iron Ore Holdings, merging the two companies prospective operations. BC Iron has made an offer of .44 BC Iron share and ten cents in cash for each Iron Ore Holdings (IOH) share held, with the overall transaction valued at around $256 million. This offer has valued IOH shares at approximately $1.59 per share, a 79 per cent premium to the miner;s 60 day VWAP of 89 cents. The proposal has received the full backing of IOH, and provide IOH shareholders with around 36.6 per cent holding of BC Iron. 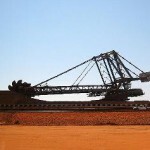 It will bring together BC Iron's stake in Fortescue's Nullagine iron ore mine, the Iron Valley project, and the Buckland project. 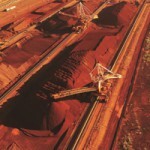 The newly combined company will have an enormous DSO/CID ore reserve of 294 million tonnes of iron ore at a cut off grade of 58 per cent Fe, a mineral resource of 626.5 million tonnes at 56.8 per cent Fe, and 1.1 billion tonnes at 30.4 per cent of magnetite mineral resources. The new miner will have a cash position of around $190 million as well. 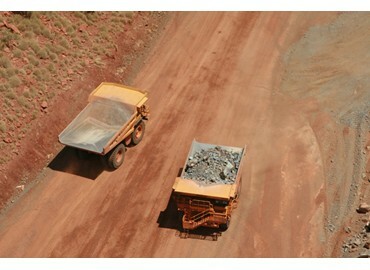 Speaking on the merger BC Iron managing director Morgan Ball said "we are very excited about this transaction…and we believe that, combined with our existing business, IOH's portfolio of long-life iron ore assets in the world;s best iron ore address presents us with an excellent opportunity to create meaningful and sustained long-term value". IOH head Alwyn Vorster added: "The combination of the two companies will generate strong technical and commercial synergies. 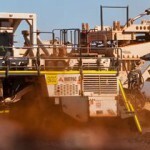 The transaction structure also supports greater funding and development optionally for the Buckland project, with its road and port components potentially opening up the West Pilbara to other parties."